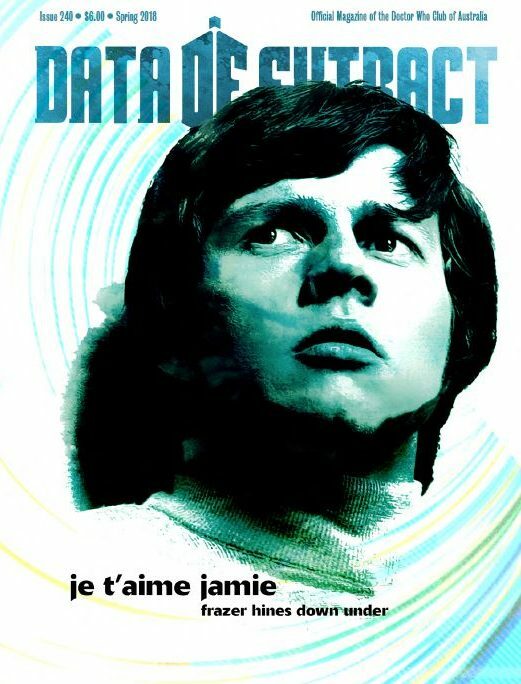 Data Extract #242 out now! Issue #242 of Data Extract, the official magazine of the Doctor Who Club of Australia, is now in the mail for all DWCA members! She took on the Ice Warriors, ran the T-Mat system and gave Fewsham a roasting all without breaking a sweat! We find out just how Louise Pajo brought Gia Kelly to life in the Doctor Who classic Seeds of Death in our exclusive interview. Also, find out just how Mark Worgan went about recreating the 1972 Doctor Who annual that never was (with a little help from Katy Manning, Richard Franklin and John Levene). Plus the Eleventh Doctor and Eleanor face the House of Blood and a time travelling Shakespeare investigates the murder of Caesar, not to mention reviews and discussion on Jodie Whittaker’s debut season. The new issue is available exclusively to DWCA members, so click here to sign up today. Select back issues of the magazine can also be purchased from the DWCA Shop. The DWCA is delighted to announce that writer and editor Robert Smith? (the question mark is silent) will be attending our next day event, to be held on 10 February in Burwood, Sydney. An academic with a somewhat unhealthy interest in zombies as well as geek culture in general, Robert is perhaps best known these days as the editor of the Outside In series of non-fiction books. Covering Doctor Who, Star Trek and now Buffy, each book features reviews of every single episode of a given programme – with a new reviewer employed for each story. Furthermore, the reviews themselves vary wildly in style, so you truly never know what lies beyond the next page! More recently, Robert has served as co-writer on the soon-to-be-released Bookwyrm series. 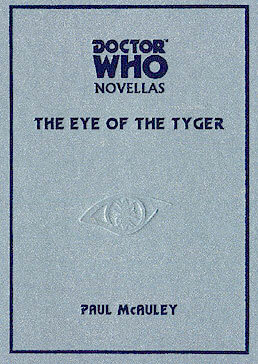 The first volume in the series acts as a guide to all 61 New Adventures novels, which continued the Seventh Doctor’s journey after the untimely end of the television series. The book offers trivia, thematic discussions, plot holes, continuity notes, reviews and much more in a cheerful and entertaining style, making it accessible to newcomers that never read the NAs and equally informative to those who can tell you fifteen unknown facts about Paul Cornell. We look forward to meeting Robert and hearing all about his latest work. There will also be limited copies of some of his books available for purchase and autographing on the day. It’s sure to be an exciting event, so make sure you secure your spot by pre-purchasing your entry today. 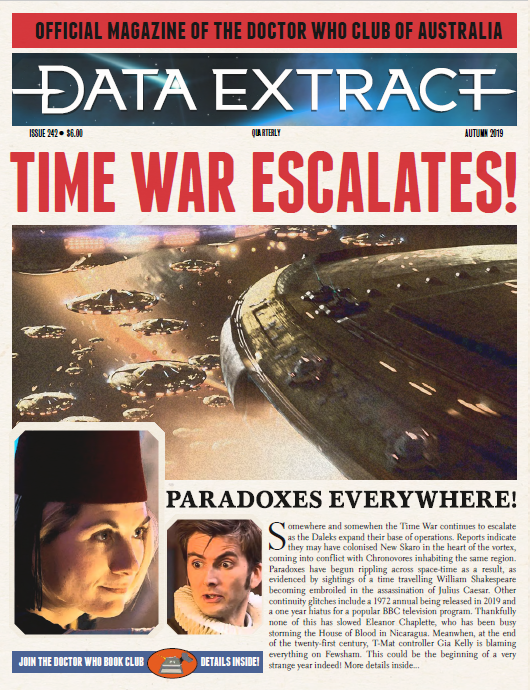 Issue #241 of Data Extract, the official magazine of the Doctor Who Club of Australia, is now in the mail for all DWCA members! 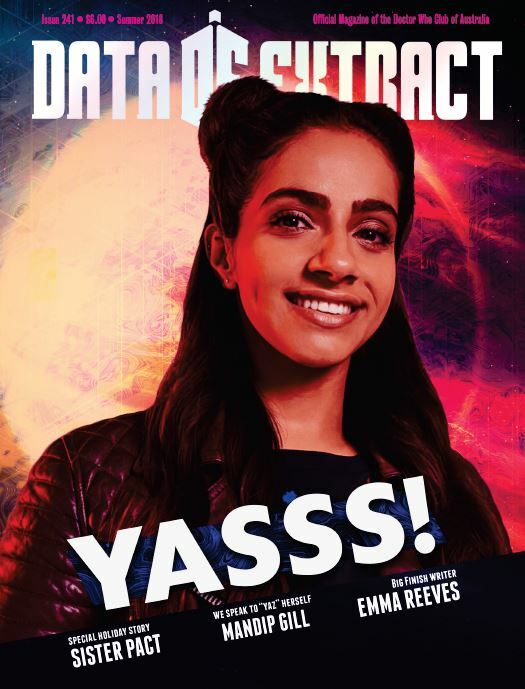 Along with all our regular features, the new issue features an interview with none other than Mandip Gill (aka Yasmin “Yaz” Khan), as well as with Big Finish writer Emma Reeves. There’s also fiction for the Thirteenth Doctor and co, and a Christmas special comic featuring the Eleventh Doctor, original companion Eleanor and a surprise guest…! It’s an exciting and tumultuous time to be a Doctor Who fan, with a new season launching and Jodie Whittaker’s journey just beginning. If you feel inspired by everything going on, why not get creative and send a submission to DWCA Publishing? We are always on the lookout for fan art, comics, articles, stories and reviews to be included in our flagship magazine, Data Extract (DE), as well as our yearbook, Zerinza. And there are rewards aplenty for those whose work is selected! Contributors who write an article or story, or provide art pages for an issue of DE, will be provided with a physical contributor copy (please note this does not include letters or reviews). Should the contributor be a club member, this means an additional issue will be added to their membership end date. All contributing members will also go into the running to win a special prize each issue, with the winner to be selected by the editorial team. Contributors to Zerinza will meanwhile be provided with an electronic contributor copy, as this is primarily an electronic publication. 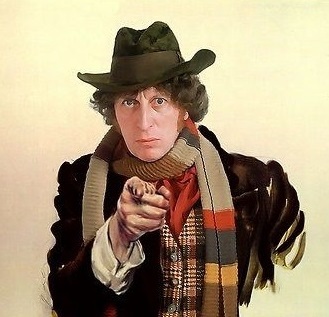 So if you have something you want to share, please send it through to us at publications@doctorwhoaustralia.org. Come on Whovians – let’s get creative and have some fun! The first episode of Series 11, The Woman Who Fell to Earth, is premiering in Australia on Monday 8 October – and to celebrate, the DWCA’s Sydney local group is going to the movies! 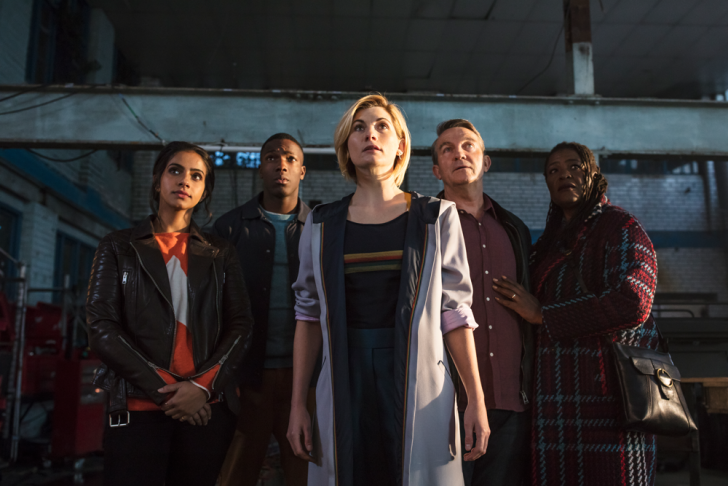 The feature-length first episode sees Jodie Whittaker take control of the TARDIS as the Thirteenth Doctor, along with a new line-up of friends, including Bradley Walsh as Graham, Tosin Cole as Ryan and Mandip Gill as Yasmin. Cinema-goers have the chance to go behind the scenes of the eleventh series, with additional footage including exclusive interviews with Jodie, showrunner Chris Chibnall and the first episode’s director Jamie Childs. After the screenings, attendees of each screening are invited to join us for dinner at a local eatery, giving us all a chance to unwind and discuss the new episode – and of course the new Doctor! We’d love you to join us for what will be a true milestone in Doctor Who history. All are welcome to attend – we hope to see you there! 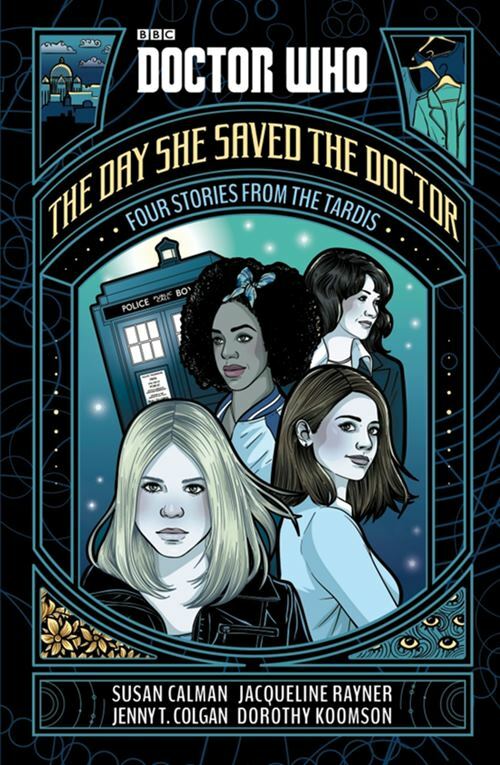 With the debut of the first female Doctor now mere days away, the DWCA Book Club is taking a look back at four significant women from the Doctor’s many lives, showcased in the short story anthology ‘The Day She Saved the Doctor’. The Doctor’s companion: A person who explores time and space with the Doctor, fights enemies with the Doctor, and often has to save the Doctor’s life. If it wasn’t for the companions, the Doctor probably wouldn’t have made it out of so many scrapes. To celebrate the formidable women who have travelled in the TARDIS, dive into four new adventures with the Doctor, starring Rose, Sarah Jane, Clara and Bill. Written by Jenny Colgan, Jacqueline Rayner, Dorothy Koomson and Susan Calman, these stories are the perfect way to celebrate the Doctor’s fantastic female heroines, for fans of all ages. Available from all good bookshops, The Day She Saved the Doctor will be discussed at the DWCA Book Club meeting on Friday 7 December. You can also comment on our Facebook page if you can’t make the event. 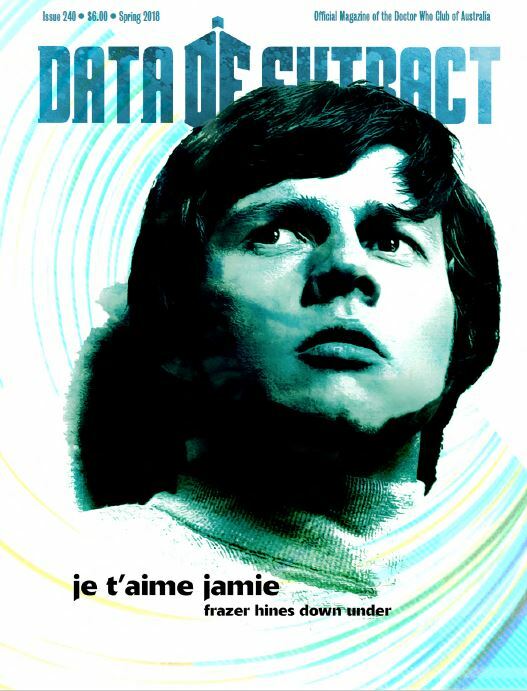 Issue #240 of Data Extract, the official magazine of the Doctor Who Club of Australia, is on its way to members! Along with all our regular features, the new issue features an interview with Jamie McCrimmon actor Frazer Hines, a look at the New Adventures novels, the latest instalment in the Eleventh Doctor and Eleanor serial, and the conclusion to Captain Jack’s meeting with the Third Doctor! 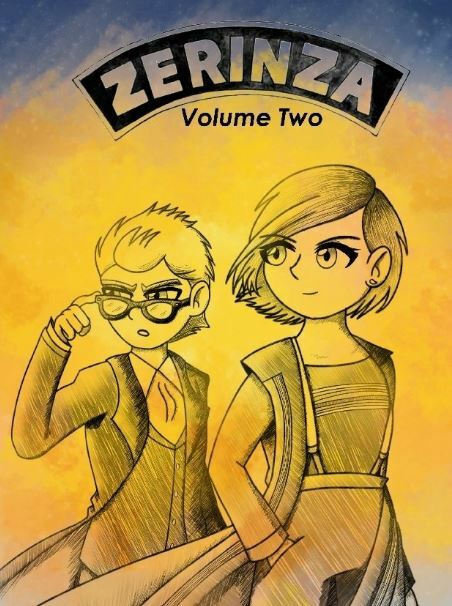 DWCA Publishing are proud to present a new publication in their Doctor Who Fanzine Collection series. Throughout 2015 and 2016 editors Dallas Jones and Roger Reynolds toiled ceaselessly, undertaking research, conducting interviews, compiling reviews, and seeking out news, fan art and fiction. Their efforts were all for The Nethersphere, the DWCA e-zine that was provided exclusively to club members. Now all seven issues have been collected in one volume, covering the full scope of Australian fandom throughout that time. These pages contain a wealth of information and entertainment for fans everywhere, drawn together as a labour of love. 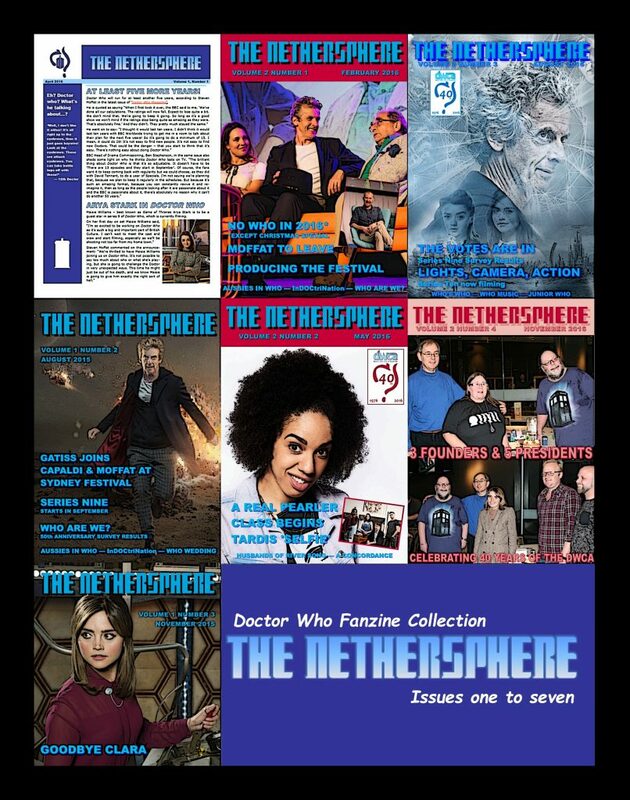 This volume includes stories by David Harris, Daniel Worsley and Darran Jordan, behind the scenes at a Whovian wedding, behind the scenes on Robert Smith?’s celebration of ten years of modern Who – Outside In 2, survey results, Robert Lloyd’s meeting with Karen Gillan, a comprehensive alphabetical listing of Australians in Doctor Who, crossword puzzles, Paul Vanezis’s report on the Sydney Doctor Who Festival, a concordance of The Husbands of River Song, reporting on Comic Con, articles on the music of Doctor Who, the Forbidden Planet launch of the Target exhibition, behind the scenes at the 40th anniversary celebrations of the DWCA, an interview with Doctor Who comic artist Chris Wahl and much, much more! The book is available in both black-and-white and full-colour versions. Both can be purchased now from the DWCA Publishing store: http://www.lulu.com/spotlight/DoctorWhoClubOfAustralia.